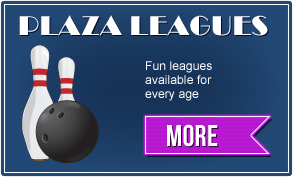 At Plaza Lanes Bowling Center we offer 24 high quality lanes with easy automatic scoring for family, friends, and league bowling. 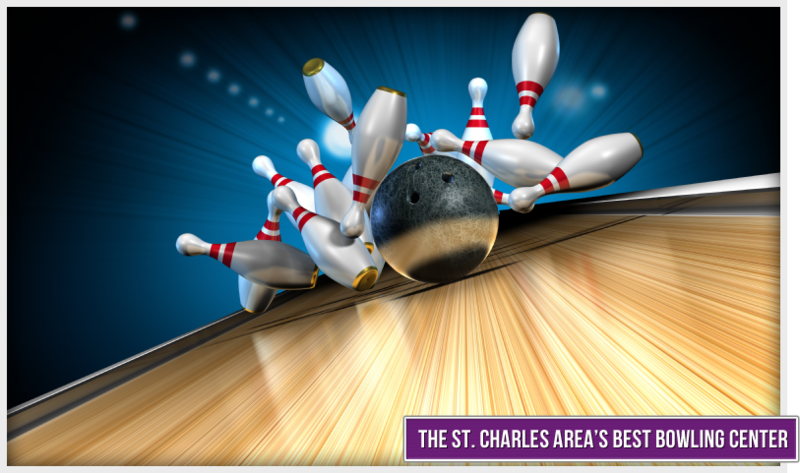 Join on of our bowling leagues in St. Charles, MO, have a fun party, or just bowl for fun. 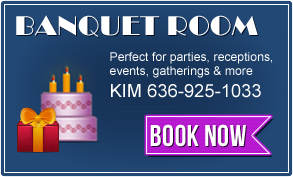 Affordable family entertainment! 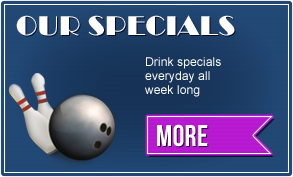 At Plaza Lanes Bowling Center we make it fun for everyone!